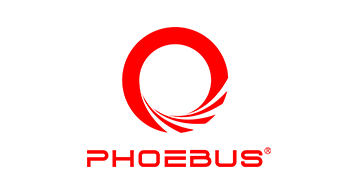 With more than 20 years of experience in the Brazilian payment market, Phoebus will launch in Money 20/20 Las Vegas 2018 a major evolution of its payment platform: the PayStore. First, PayStore® is now omnichannel, with the ability to acquire card present (CP) and card not-present (CNP) payment transactions for WEB and mobile channels. In addition, PayStore® now has its own transactional switch certified by Visa and Master card brands. That's why PayStore is unique: Omnichannel and End-to-End, from the chip & PIN or CNP payment transaction, to routing transactions to card brands. PayStore®, much more than payments.